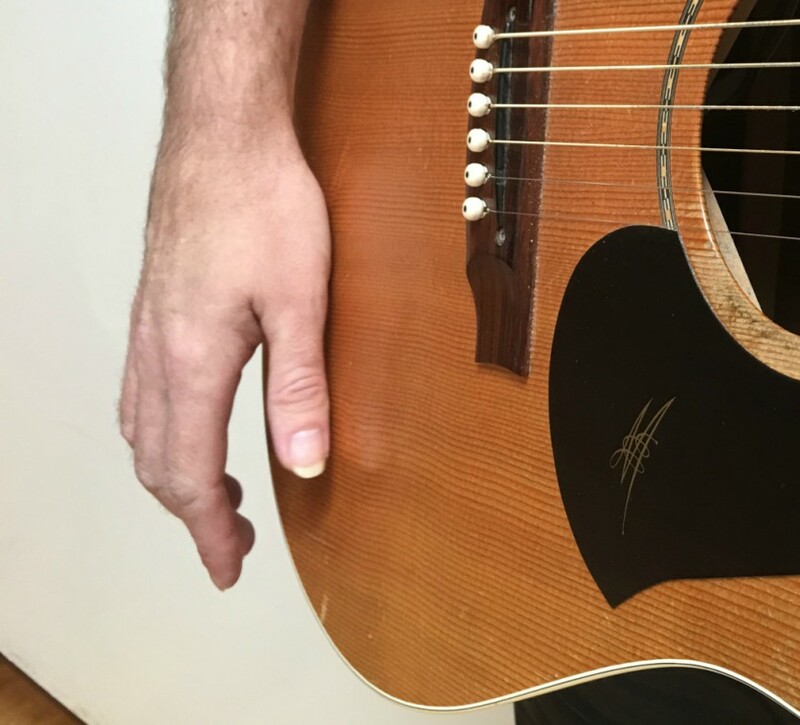 Not so long ago, I could have begun this article telling you about a hidden secret of the acoustic guitar. 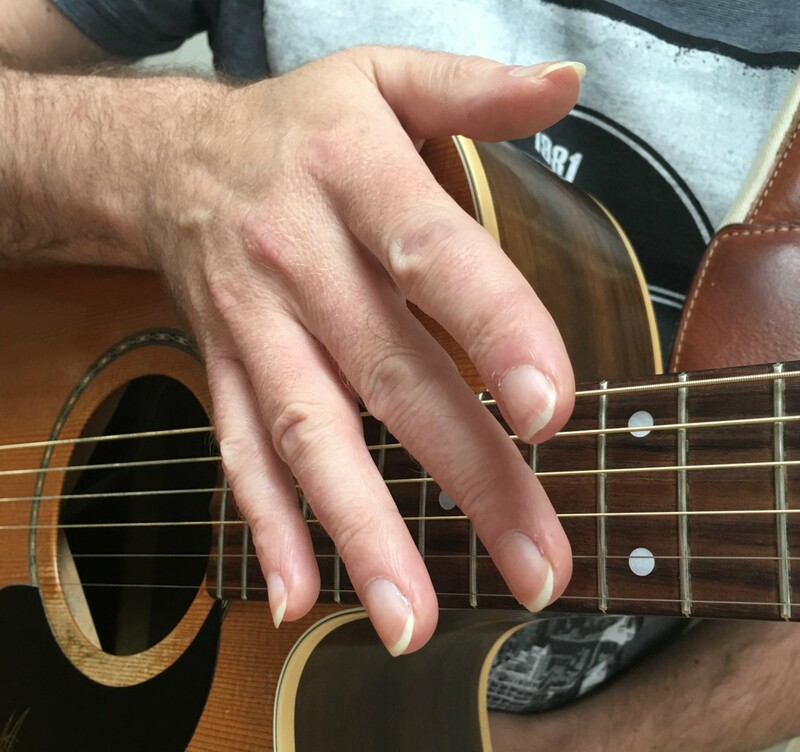 That secret being that you could not only play the acoustic guitar melodically, that is chords and notes, but you could also play it percussively too, creating beats and grooves by hitting various parts of the body of the guitar. Nowadays this is more of a common approach for a guitarist to play their acoustic. 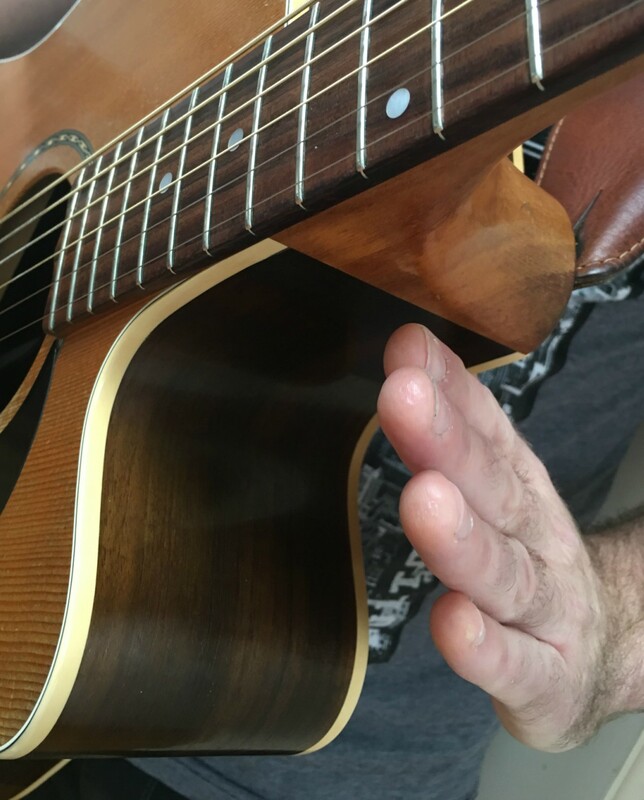 However, as common as playing your guitar percussively may be becoming, it doesn’t diminish the awesomeness of playing your acoustic this way! To be able to provide a groove or beat by hitting various parts of the body of the guitar, while also playing the instrument melodically is something to behold. It will absolutely wow your audience. You’ve probably seen someone playing a guitar in this way I am describing to you and thought, yeah, sounds amazing, but it looks incredibly hard to do too. In a lot of cases, yes, you are right, percussive guitar is a challenging technique to integrate into your playing. 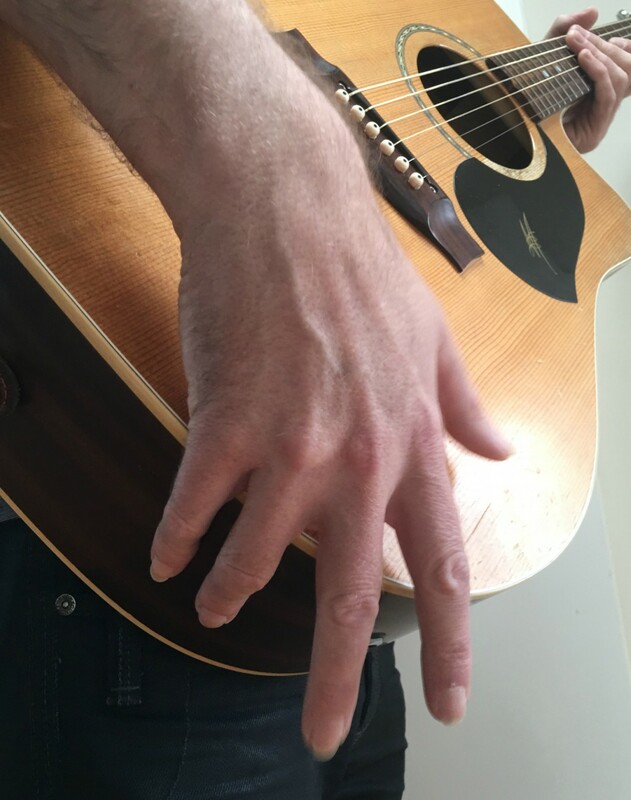 However, in todays article I am going to show you some simple percussive guitar techniques you can get into your playing right away. We are then going to take these techniques and combine them together to create some cool sounding beats and grooves as well as integrate them into a chord progression, of which you will play both the percussive part as well as the chords, all at the same time! Your friends and family won’t believe what they are hearing coming from your guitar with just a few simple percussive techniques. 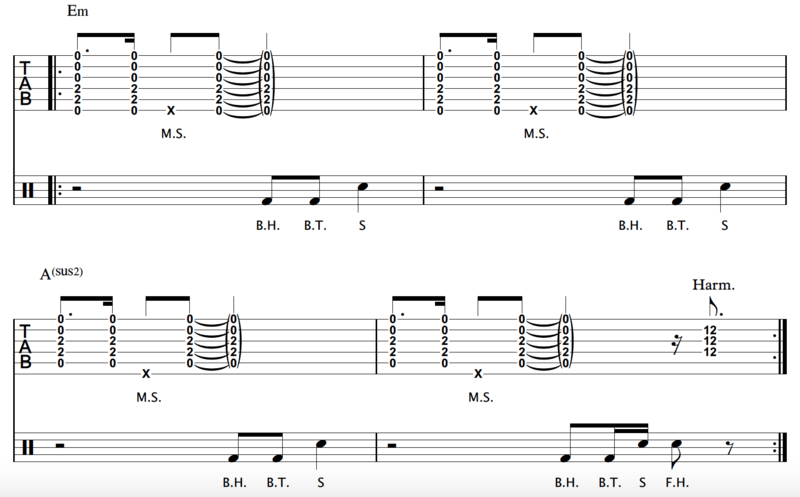 To begin, we need to look at each percussive guitar approach we will be covering today, in isolation. I can’t emphasise enough the importance of doing this. You can’t be expected to have a groove or beat going that is made up of several percussive elements, as well as playing a chord progression of some sort on your guitar, all at once, without breaking things down first. So let’s start by doing exactly that. Even though the “x” only appears on the lower string in the tab, you will end up hitting several strings. This is fine and what should happen. Listen carefully to the example above so you know the sound you are after. Also check the picture for reference. We are going to be looking at two kinds of bass drum hits. 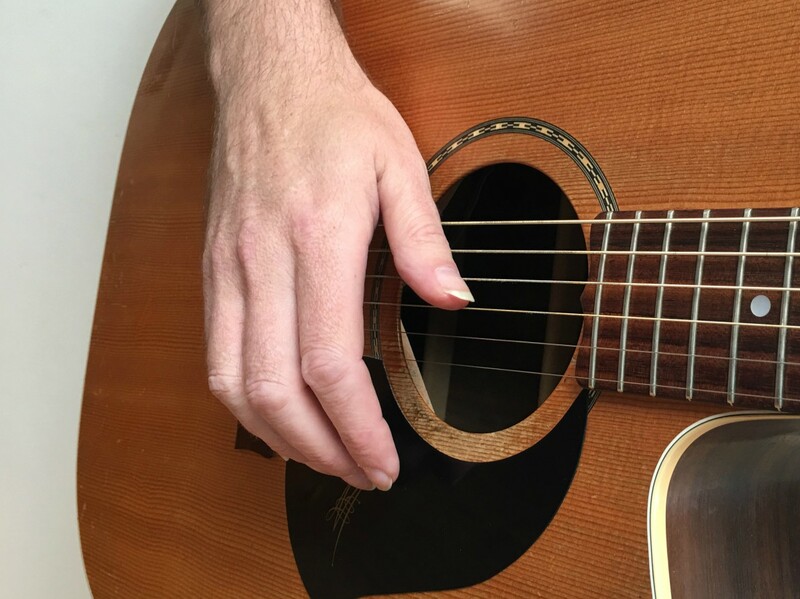 The first is sounded once again by using the thumb of your picking hand. In fact it is the same exact motion explained for the muted slap above, only here you are slapping the lower area of the soundboard on the front of your guitar. Be sure to check the picture for reference. The second of the bass drum hits will involve the heel of your picking hand hitting the lower area of the soundboard of your guitar. This will create more of a “thud” type sound compared to the bass drum hit with your thumb. 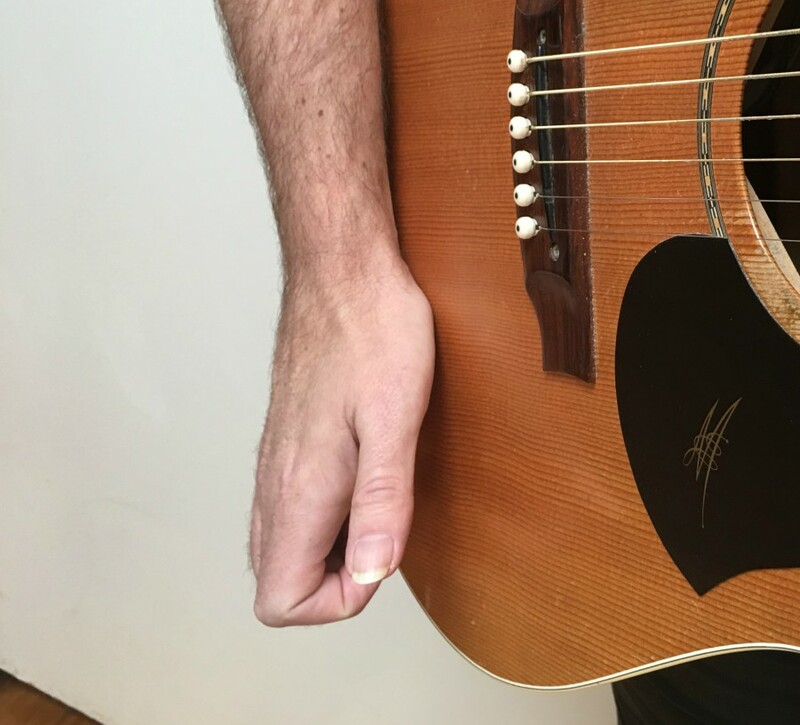 For a great snare/rim shot sound, tap/rap your fingers on the side of the body of your guitar. It’s best to use two fingers when doing this. Personally I like to use my ring and pinky fingers, but you might like to use a different combination. Be sure to listen to the example above as well as check the picture for reference. You will hear that you are after a higher end popping sound, much like a snare or rimshot sound. Another snare type sound can be achieved by using your fretting hand to tap the side of your guitar just below the neck. You may also tap the front of the guitar just below the fretboard instead, if you prefer. Again listen to the example above as well as checking the relevant picture for reference. Now it’s time to go for it! This example will include not just the percussive techniques you have learned, but a two chord vamp to integrate them with.